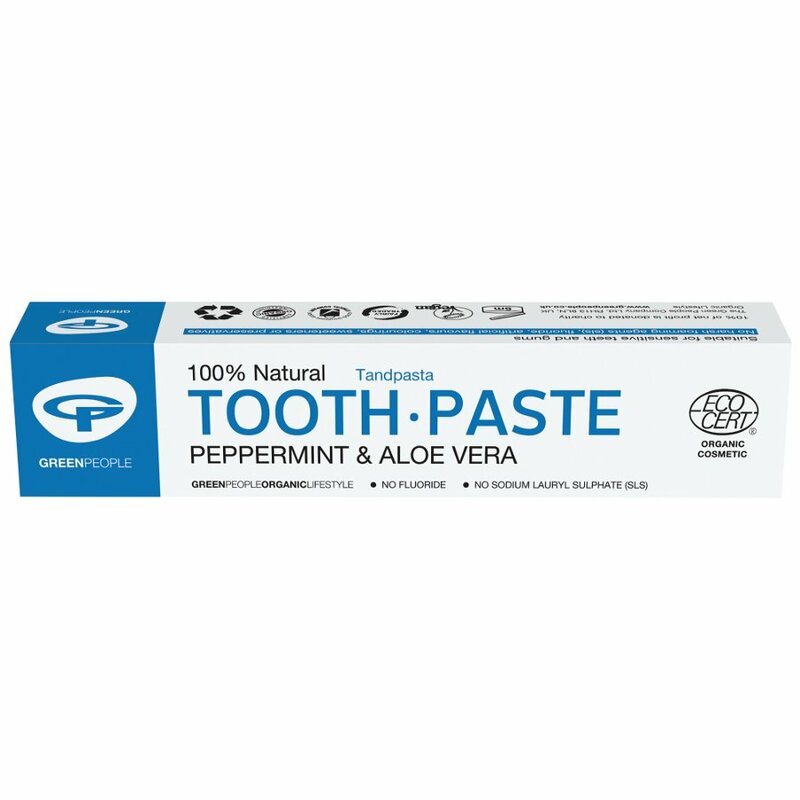 The Green People Peppermint Toothpaste 50ml product ethics are indicated below. To learn more about these product ethics and to see related products, follow the links below. Liked taste and left my teeth feeling really clean.